Welcome to the Garage Builders group of SmartGuy.com. Feel free to interact with other professionals from across the world. You can find professionals, find deals on services, find professionals who might barter, or simple post questions, comments, or suggestions. 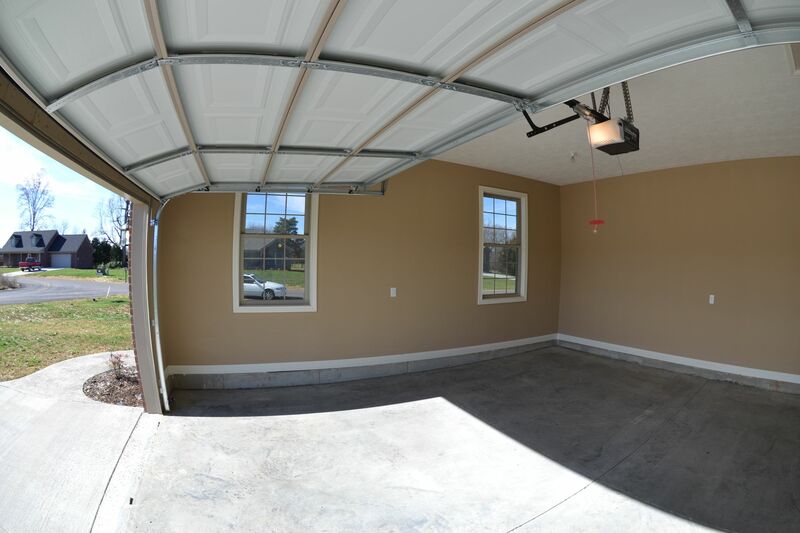 Garage Builders build commercial and residential garages. They can be an attached garage or a detached garage. Residential garages commonly have space for one or two cars, although three-car garages are used.